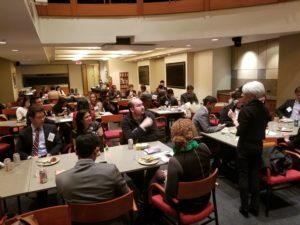 PDLG has held two programs for diverse new associates, both of which focused on the on-going success of the talented, highly qualified diverse lawyers who had recently joined our firms. We plan to continue to present such programs. 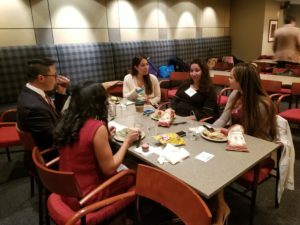 At the first event, partners and star associates chosen by them discussed what it takes to be a star associate – to be the go to person – to make yourself invaluable to those you work with. Each of the speakers had suggestions, from navigating the practicalities and nuances of day to day law firm life to how to make a substantial contribution through routine assignments. The advice was down to earth and practical, with all of the associate speakers talking about the three or four things they did and do that they believe make them stand out in dealing with people, dealing with assignments and dealing with firm culture and environment. Since many of the examples involved the partner who had invited the associate to participate, the new associates got to hear both points of view. The second event also focused on what it takes to become a highly valuable and highly valued associate. 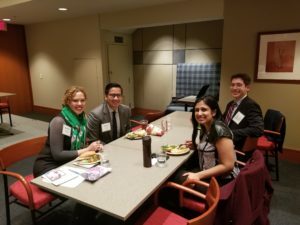 This program began with a discussion of what professional styles and skills could be used to describe junior associates – and of those, which were routine and expected and which could make a lawyer stand out. It was suggested that attendees later consider which they thought described themselves and which they thought others would use to describe them. 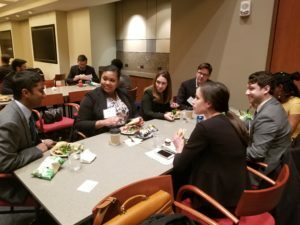 Next, a panel of law firm partners discussed the styles and skills of lawyers they want on their matters and a panel of star associates talked about the styles and skills they thought made them stand out as junior associates. The presentation ended with the advice that the attendees take time on their own to consider which styles and skills make associates stand out at their firms and whether those are styles and skills they have or want to have or can develop. 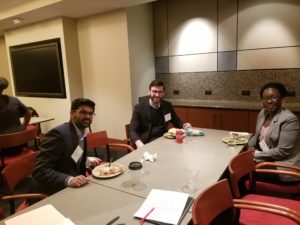 At the end of each program, there was a reception at which the new associates had the opportunity to talk one on one with the partners and more senior associates participating, ask questions and get advice.